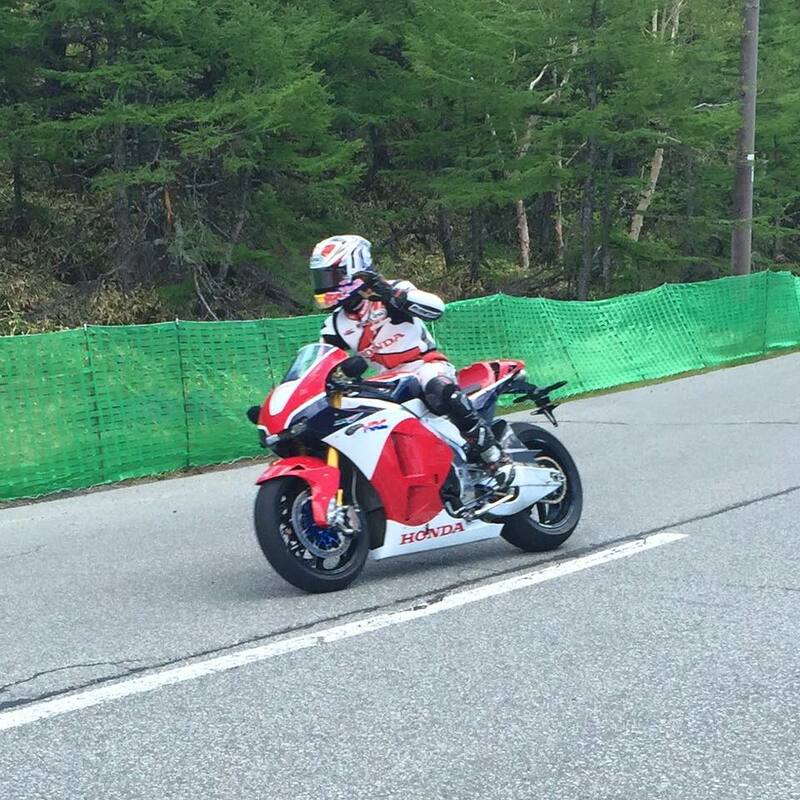 Honda RC213V-S gets debut run at Japanese hill climb – Video here. 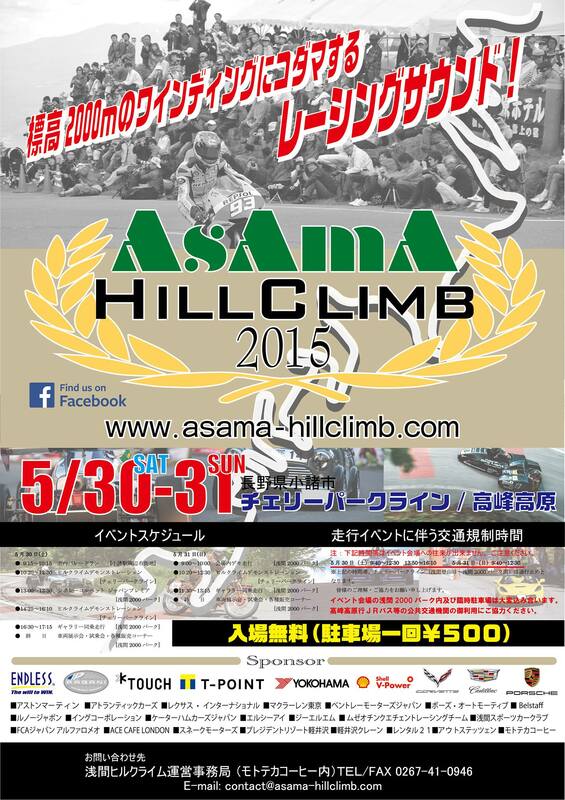 The Asama hill climb in the Nagano region of Japan is relatively new, it’s only been running since 2012. The event is typically home to road going cars and bikes that run parade laps for fans that line the roadside. The entry list for bikes this year looked pretty sparse. The odd Honda NSR250, a Norton race bike and a 1980 Ducati among the entrants. You’d think the brand new Kawasaki H2 that was there would have stolen the show, were it not for entrant number 058 on the list. On the sheet it just said Honda, nothing more. 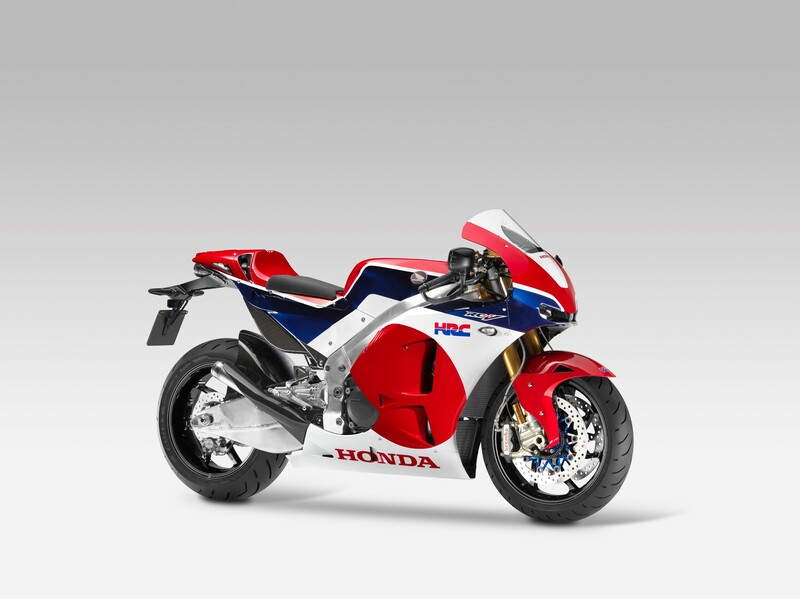 Of all the places on the planet Honda could have chosen, Goodwood or Pikes Peak for example, Honda decided the Asama hill climb would be the ideal place to debut their road going RCV213-S, the MotoGP bike for the road. The day was littered with accidents, holding up events and leaving people sitting around wondering what to have for dinner. Luckily Honda had factory test rider and former 250cc GP world champion Hiroshi Aoyama on hand to wave at the crowd and keep the thing in line. The video you can see below shows absolutely none of the potential the bike has, but keep watching and you can hear it being warmed up in the back of a truck.